I'm in a book club that meets every 6 weeks. We are mostly mamas, so we like getting a night to have some adult conversation, although the talk inevitably turns to our kids. It can be frustrating at times when not everyone has read the book or when people cancel at the last minute, but overall it is a fun night "out"! The club started as a way for us new moms to get out of the house, (ironically?...I'm never sure) it is usually mom stuff that keeps us from finishing the book and keeps us from attending, oh well! At the beginning of December we met to pick our next books for 2015. We like to pick them ahead of time so we could get them as Christmas gifts, or start reading ahead during the holidays, if we can. We also plan our meeting dates so they are in our calendars right away. We take turns hosting, with the hostess providing snacks and drinks, and we also take turns leading the discussion. Our selection is quite diverse, but they all seem to be books that will provide some thought provoking discussion. We also had some parametres that they had to be less than 500 pages and in paperback. Many people brought Canadian authors for suggestions, which is always nice. Gone Girl- Gillian Flynn. I know nothing about this story because when the movie came out, I avoided all previews so as not to ruin it. I was debating watching the movie before reading the book because the book is always better, but I think I have been convinced to read the book first. It is a "book" club after all, not a "see if you can find it in movie version" club. 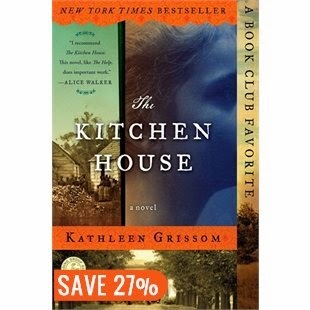 The Kitchen House- Kathleen Grissom. For Heaven's sake, "Book Club Favourite" is written right on the cover. This was my pick because it is about the Civil War, and since Gone with the Wind is my favourite book, I thought this would be right up my alley. 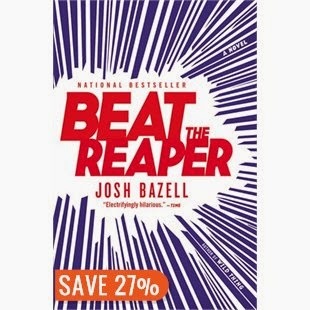 Beat the Reaper- Josh Bazell. This is not a book I would have likely picked up on my own, but that is the great thing about this club - I am introduced to lots of different authors, topics and writing styles. This has some high ratings so I am looking forward to it. 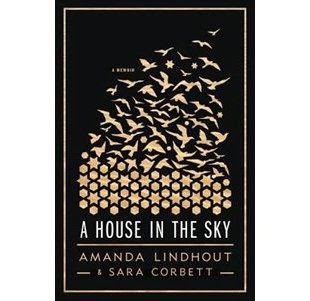 A House in the Sky- Amanda Lindhout. This is the story of the Canadian reporter who was kidnapped in Somalia and held for over a year. A non-fiction book like this is not typical for a book club, and last year we gave Megan a hard time for suggesting the Amanda Knox book, but we all read it, and we had a good discussion about it, so we're giving non-fiction another go. 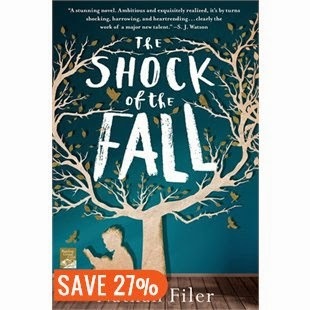 The Shock of the Fall- Nathan Filer. This one sounds very intriguing, something about the disappearance of a child, and then years later the remaining brother saying he can bring his brother back. The reviews are very favourable. 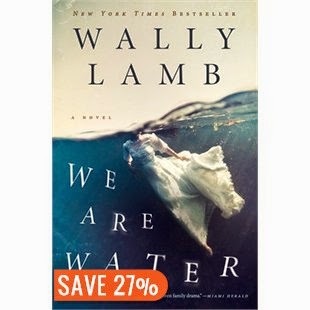 We are Water- Wally Lamb. I think I've read pretty much all of Wally Lamb's fiction work. His books are always super depressing, but real page turners. I'm sure this one will be the same, and I can't wait! 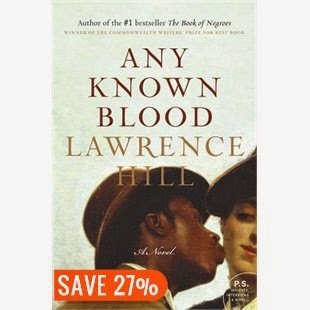 Any Known Blood - Lawrence Hill. A great Canadian writer, and Ontario native. We were joking we should get him to come to our meeting when we discuss this book. I'm sure Lawrence Hill does appearances at local book clubs for free, right? I think he lives in Hamilton now, so that's not too far. 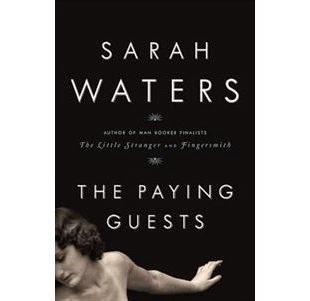 The Paying Guests- Sarah Waters. I'm pretty sure I already like this book, it's set in post World War I England, plus it kind of sounds like Downton Abbey. I'm sure there is much more to it than that, but I'm already excited about it! 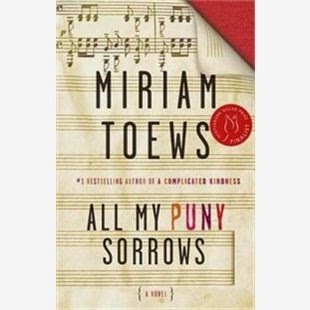 All my Puny Sorrows- Miriam Toews. This was another one of my picks. I don't know too much about it other than it was shortlisted for the Giller Prize, and I am not usually disappointed by Giller Prize contenders. Hope these give you some ideas for your 2015 reading list. Great selection! I saw gone girl the movie.... It was awesome so I think the book, which is usually better than the movie, will be as well! Thanks Sarah for your suggestions. I will likely read some of these books as you have a nice variety of choices on your book club list for 2015. 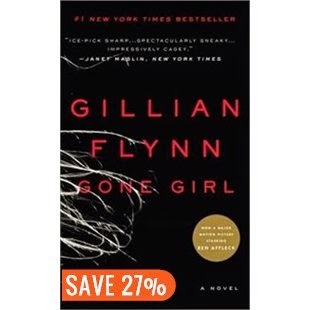 Gone Girl is great..I agree reading the book first is better. A House in the Sky is fantastic, although a bit hard to read in certain parts. Enjoy!